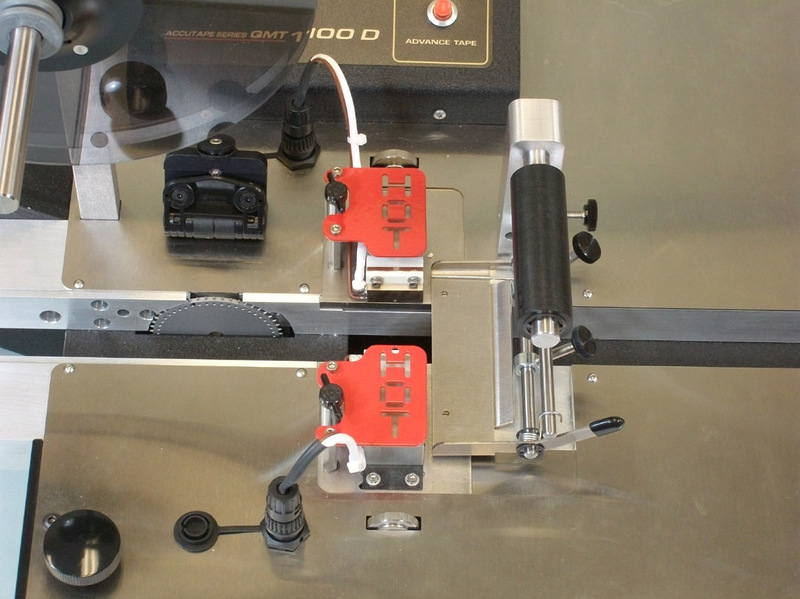 Manual Taping System featuring both heat and PSA sealing. Designed for high mix / low volume applications. 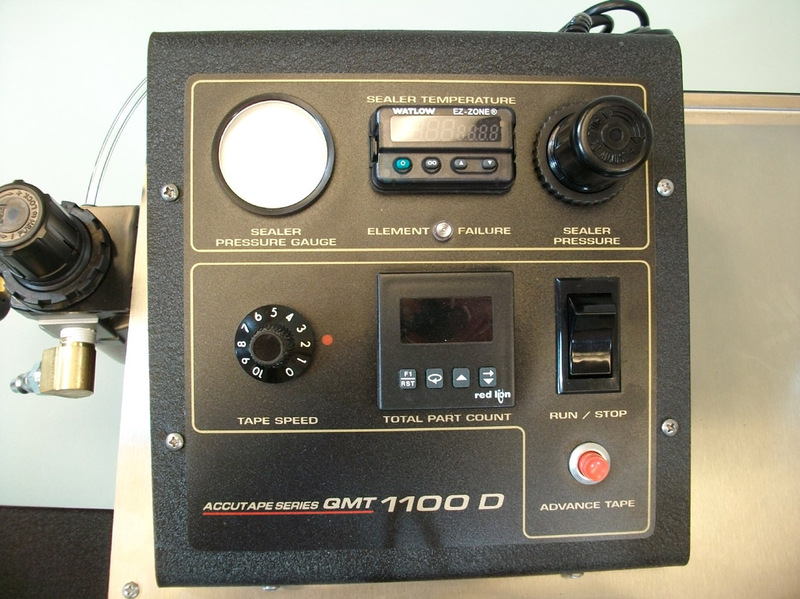 The QMT-1100 D gives you the capability to seal with Heat or Pressure (PSA). 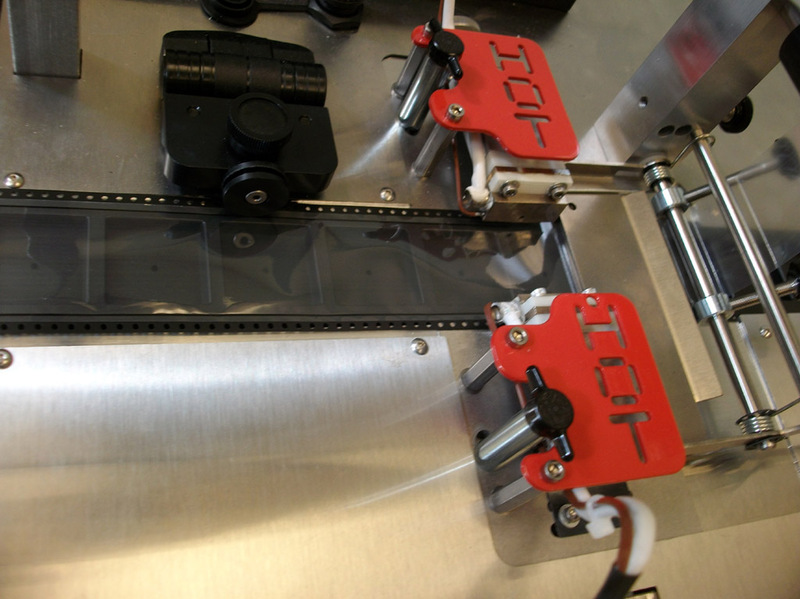 Generous workspaces with smooth, stainless steel component trays accent the operator friendly controls. 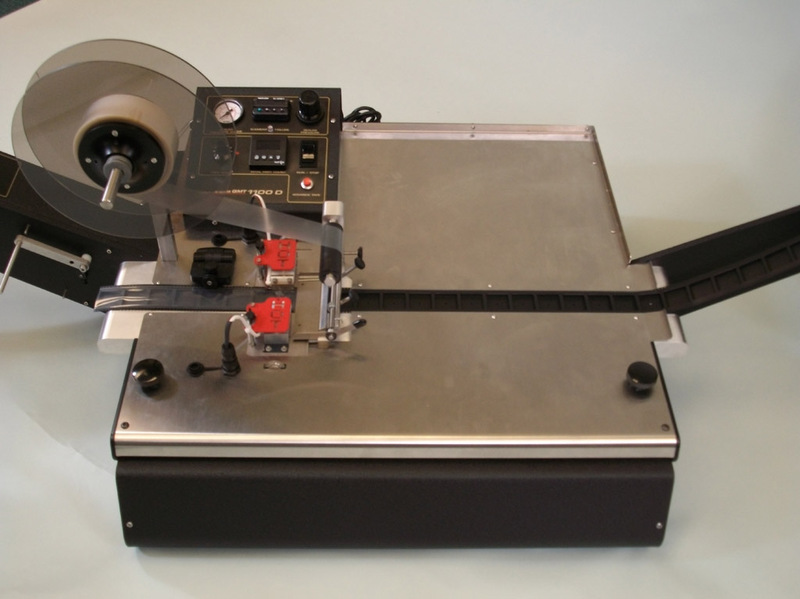 Changeover from one tape size to another is quick and easy. 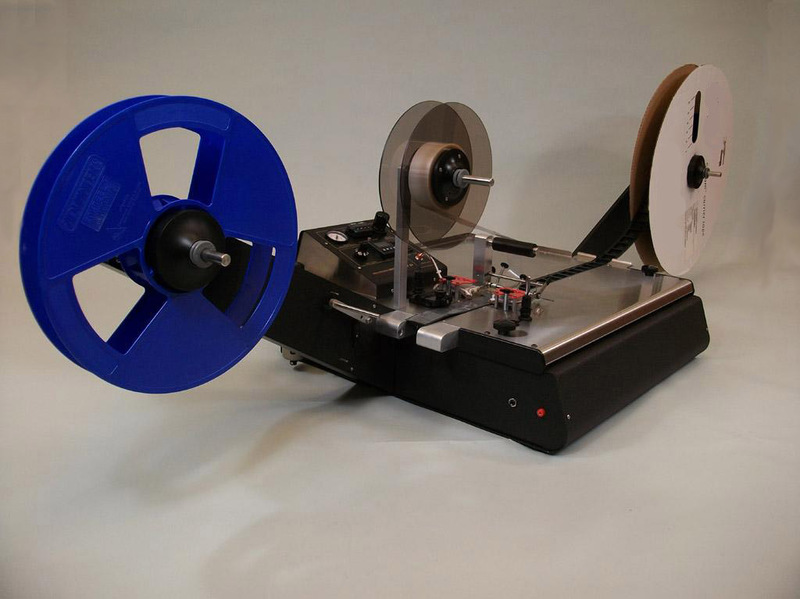 Final product reeling is smooth to maximize your operation. Our goal has always been to provide our customers with the most economical equipment solutions. 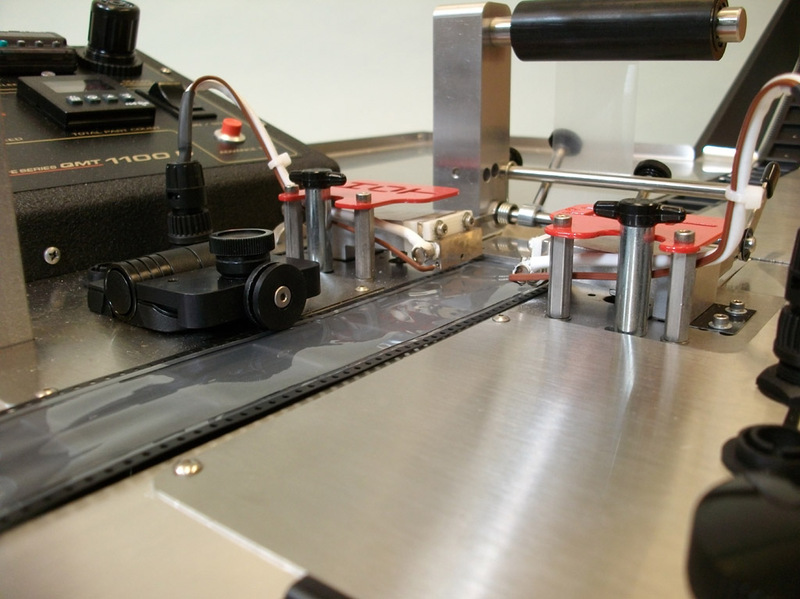 Our product line includes, Lead-Trimming Systems, Manual Surface Mount Taping Systems and Automated Surface Mount Taping Systems.